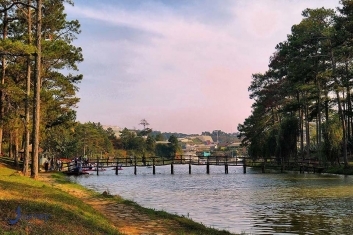 The capital city of Viet Nam – Hanoi is known as the city of the lake, a beautiful and peaceful city with super friendly citizens. Ha Noi is the best destination in Vietnam. Many travelers and journalisst wrote that if you visited in Hanoi one day tour ( or Hanoi 1 day tour), you would have some interesting experience. 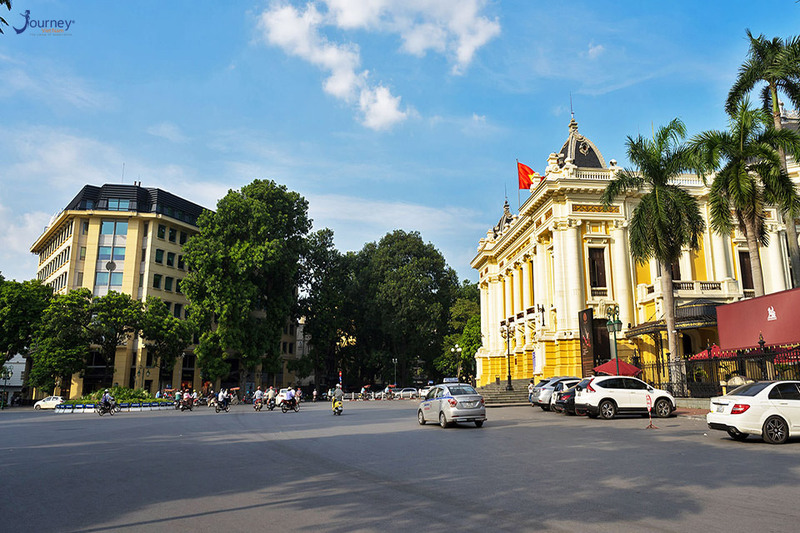 There are many reasons which make Ha Noi to be the unique city not only in Vietnam but also in Asian. It’s a lively and colorful lifestyle here. As i’ve had opportunity to visit some cities in other countries, I found out Ha Noi has a very crazy traffic jam system which would terrify tourists for their first time. 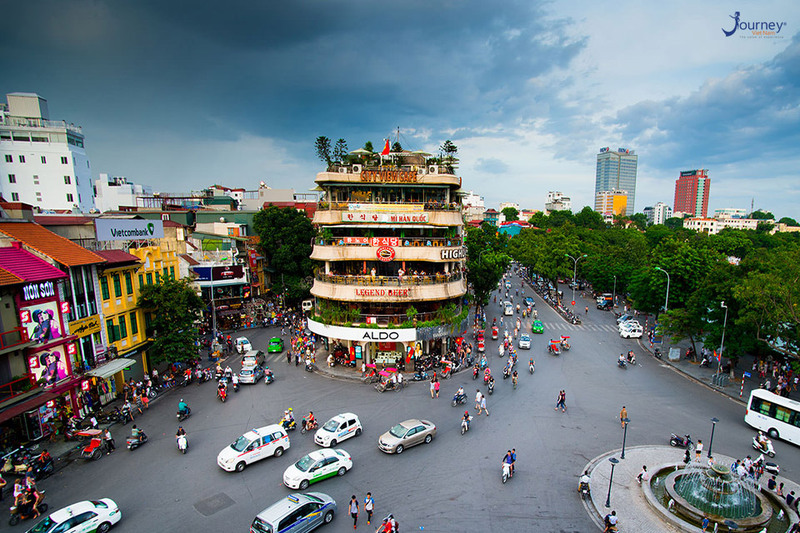 I know for many tourists, Ha Noi road traffic is a big risk, but after they get acquainted, you will realize that the road traffic has its own law. Once you take the leap, the only way is just go ahead and the other transports on it will give way not to crash into you. Hanoi’s drinking street shop is also 1 of the most interesting things for tourists. Nothing is easier to find than the drinking street shop. The most popular drinks here are ice tea, lemon tea and bia hoi ( unpasteurized beer made fresh daily ). Every shop is very simple with plastic chairs in the sidewalk, drinks, and sometime paired with some food, but we can sit there for hours without being bored. It’s also a very good place to make friends. Of course there’re many nice coffee that you can enjoy with some air con and a nice view, but if you ask 100 Hanoian, 90 will answer that they prefer the street shop because it’s kind of our culture. Old quarter is a combination of 36 streets, located near Hoan Kiem lake, which is also known as the heart of Ha Noi. It doesn’t count that you’ve been to Ha Noi, if you don’t know about the Old quarter. Every street is named by a specific product. However, nowadays many streets are not selling the products which are related to their name. Tourists can take a xich lo (cyclo ) for old quarter tour to visit all the streets, and some old houses which is integrally kept as 87 Ma May street. In the evening, Old quarter turns out to be an amazing area for entertainment with a lot of bars, pubs and clubs which attract many young Hanoians and tourists. Moreover, Ha Noi is the best destination for tourist trying many famous street food. Every tourist that went to Ha Noi can easily feel the French taste via multiform architecture. Many wonderful French buildings remain, mostly functional and not a few sporting a fashionable bohemian decay. And it’s great place to aesthetics with Asian hospitality.